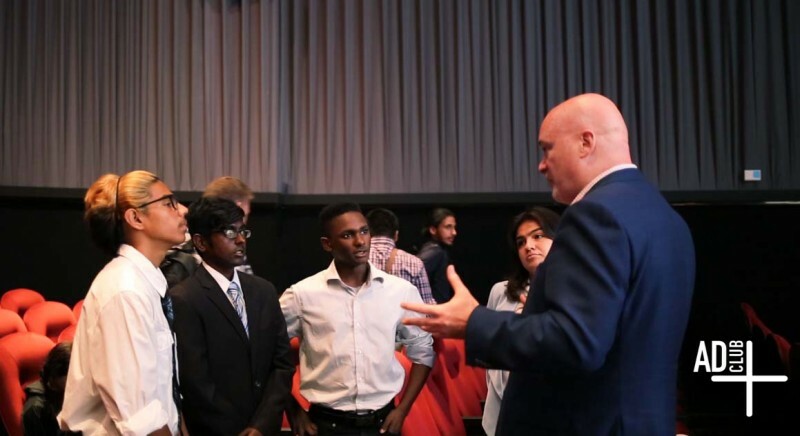 Recently, Bigbuzz Creative Director Bob Costabile partnered with and mentored a group of students from Richmond Hill High School in the Advertising Futures Competition. The competition, hosted by the Ad Club, was centered around a youth anti-drunk driving campaign. For the past month, the students met with Bob in the office for multiple creative meetings and practiced pitching their idea to the team of Buzzers. On September 28th, the students presented their hard work at the SVA theatre in front of a panel of judges. Over 15 schools throughout NY and the five boroughs participated in the competition and partnered with some of the biggest and best agencies. The competition was stiff with many young and fresh minds, but the students delivered an impactful performance. Giving back and helping the New York community is a core value at Bigbuzz. The next generation of advertising is getting a head start, and what’s next is looking brilliant.